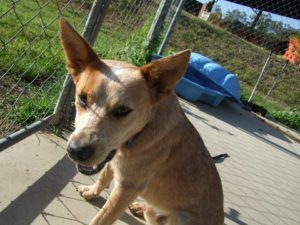 This little cutie is in Richmond Valley Council Animal Shelter (Casino) and is desperate to find his forever home or foster carer. 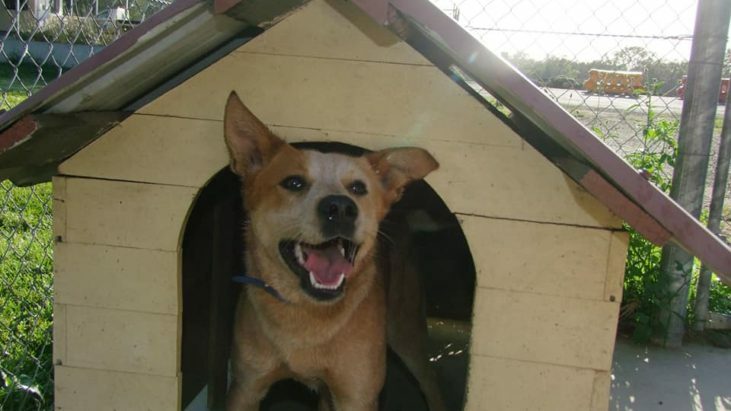 Tip is a Male, 12 month old Australian Stumpy Tail Cattle Dog. 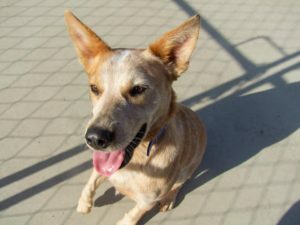 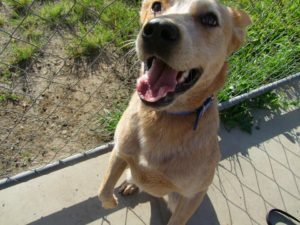 Tip is very friendly and playful and will make someone an amazing best friend. 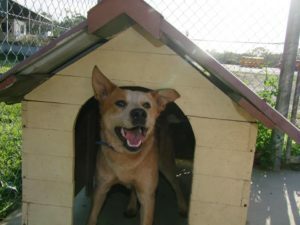 For more information on Tip, please call Animal Education Officer Louise Amey on 02 66626905.